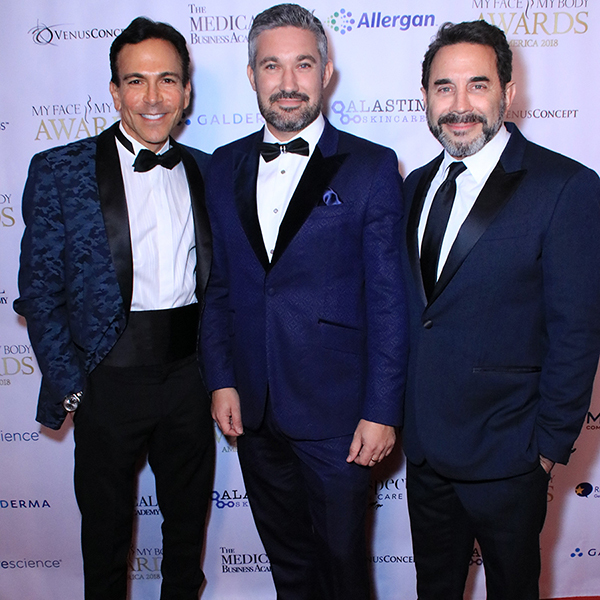 On November 9th 2018, leaders of America’s aesthetics industry lit up the red carpet at the MyFaceMyBody Awards USA 2018 the Oscars of the aesthetics industry. Held at the iconic Beverly Wilshire Hotel in Los Angeles, leaders in aesthetics, press, and celebrities gathered from across the United States for this night of nights. 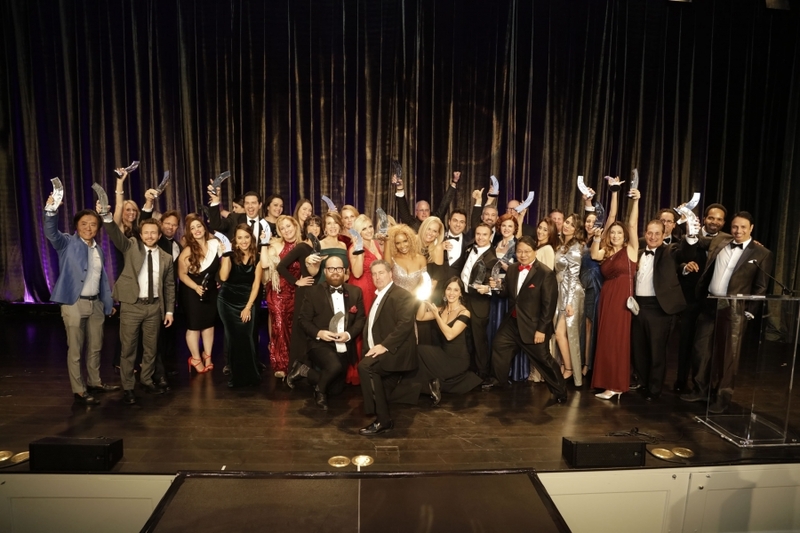 The global aesthetic awards celebrated and honored those at the pinnacle of the beauty business. MyFaceMyBody awards USA 2018 winners were selected from hundreds of applicants from across America. The lucky few now hold the prestigious title of a MyFaceMyBody global aesthetic award winner. 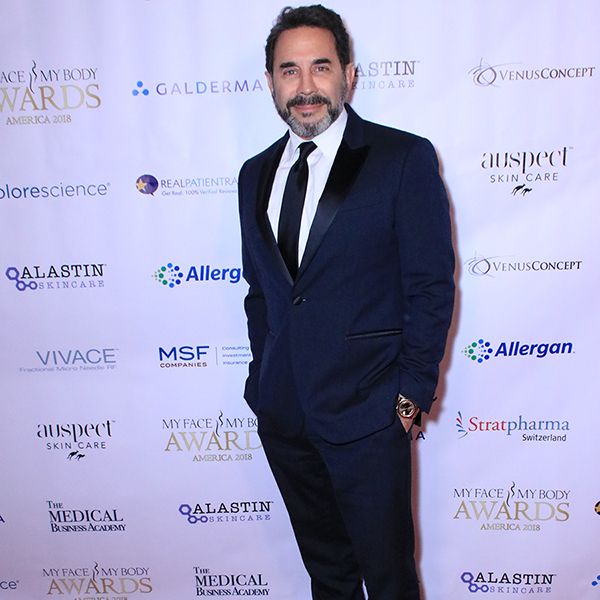 The gala ceremony was attended by 350 of the industry’s leading professionals, top plastic surgeons, brands, journalists, celebrities, and beauty bloggers. The awards were presided over by MyFaceMyBody director and awards founder Mr. Stephen Handisides. “Winning a MyFaceMyBody award is a huge accolade. 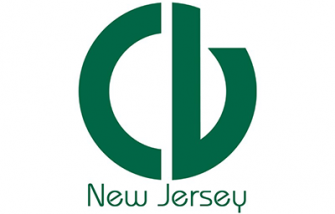 The evening was fantastic networking opportunity, with chances to mingle with the who’s who of the industry, not to mention a very glamorous and fantastic night,” said Mr. Stephen Handisides.